Ed Sheeran is a one-man musical melody-maker and, as far as the musical powers that be are concerned, the Brit singer cannot write a bad song. Sheeran has written so many chart hits, he doesn’t even have time to record and perform them all. So the 26-year-old master of delegation shares his songs, like Love Yourself, with his famous friends, like Justin Bieber. We can now all witness Love Yourself, as intended, straight from the horse’s mouth because Sheeran, like a proud biological parent, takes up the mantle from his good friend and colleague, Bieber. Many, I’m sure, will find the rebooted version of the chart hit, featuring harmonies from lovable British comedian, James Corden, to be a cut above the original recording, which was written by Bieber, Sheeran and Benny Blanco. 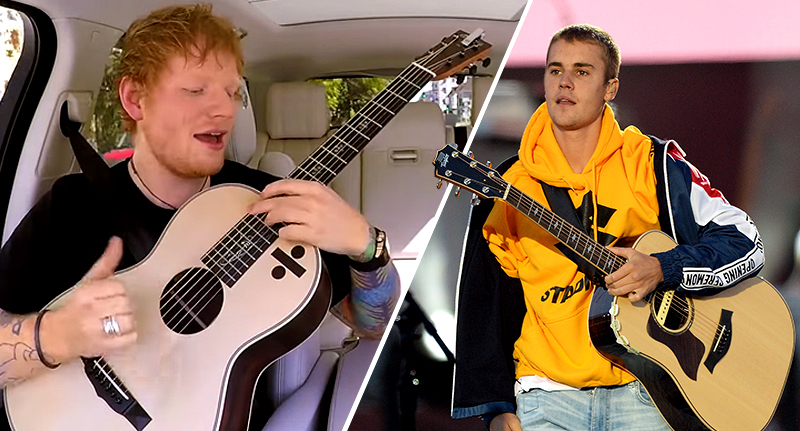 This news will surely come as a further slap in the face to the Sorry singer, after Sheeran admitted he smacked Bieber in the mouth with a golf club on a drunken night out in Tokyo. 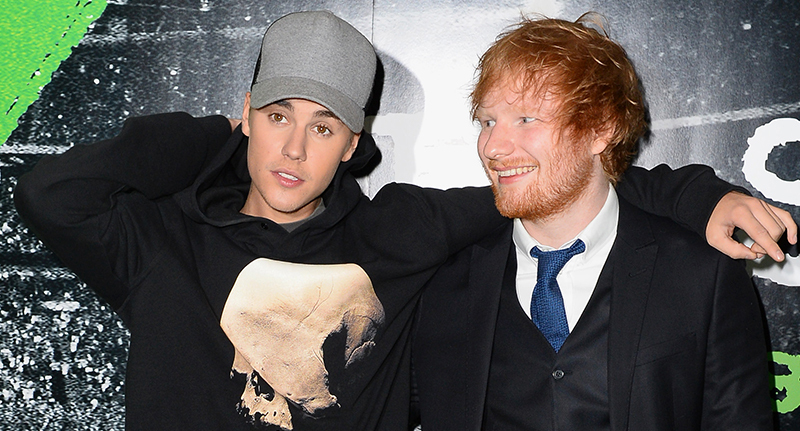 Thankfully, Justin Bieber, who recently performed a beautiful rendition of the song at the One Love Manchester benefit concert, took the blow on the chin and the pair are still pals. You can watch Sheeran’s full Carpool Karaoke online now, courtesy of the viral video-making machine that is The Late, Late Show with James Corden, which airs weekly on CBS.